Make animated videos and stories for free! How to make animated Instagram Videos? Animated Instagram stories are so much fun!! Animated Instagram videos helped my brand stand out from the rest! 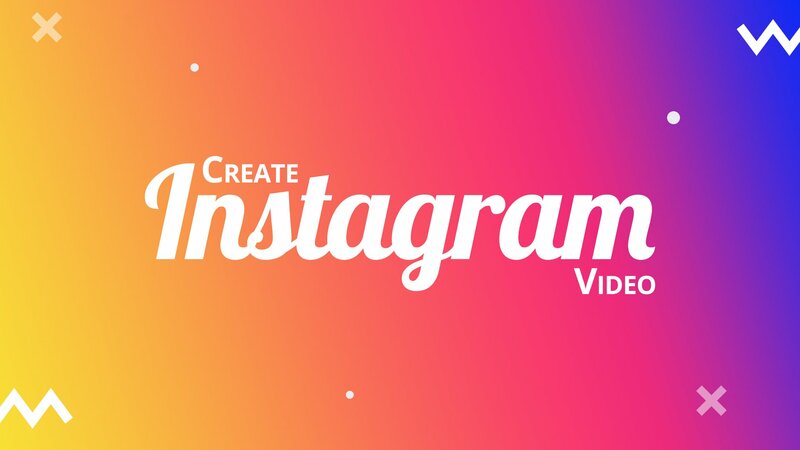 Creating Instagram stories and videos have never been easier!